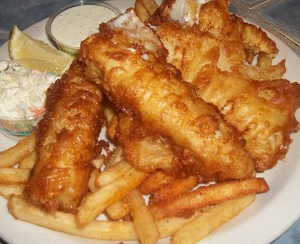 $30.00 Dining Certificate at Fisherman's Restaurant, Crescent City! Breakfast, Lunch or Dinner....It's a variety from traditional eggs and bacon breakfast to Burgers and Fries to Fresh Seafood. Grab your friends or take the family for a great meal anytime of the day....it's great food! 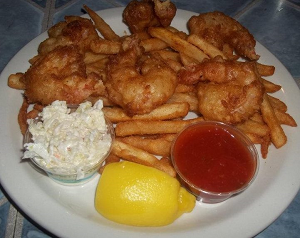 Click here to find out more about Fisherman's Restaurant!